SonoSoft EMR is a solution designed by Empower Technologies. SonoSoft EMR is simple and easy to use solution that eliminates excessive dictation through its time-saving ‘point and click’ interface. Sonosoft offers an integrated Electronic Medical Records (EMR) that includes billing and other useful practice management features. 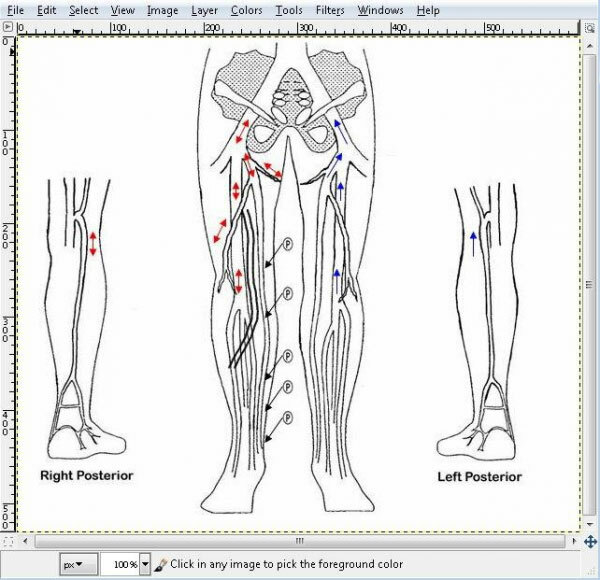 SonoSoft EMR is best suited for solo physicians and small group practices who specialize in Physical Therapy, Cardiology, and Phlebology. In addition, modules for Aesthetics, Echocardiography and Nuclear Medicine are also offered. Sonosoft EMR is engineered to simplify the work of practitioners by combining all of the modules into a single platform making its EMR a central source of patient data, billing information and more. 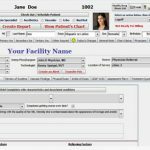 SonoSoft’s Single View enables the providers to get a quick review of all the information on a single screen including referring physicians, prescription history, lab results, and patient diagnosis. Sonosoft also allows the user to modify clinical content and clinical templates as needed in order to save time on reporting and other clinical functions. The generated patient reports are automatically added to their electronic chart or can be directly sent to physicians. ‘Practice at a Glance’ is a statistic generator embedded into the Sonosoft EMR that enables practices to generate statistics about their productivity and performance over a certain period. 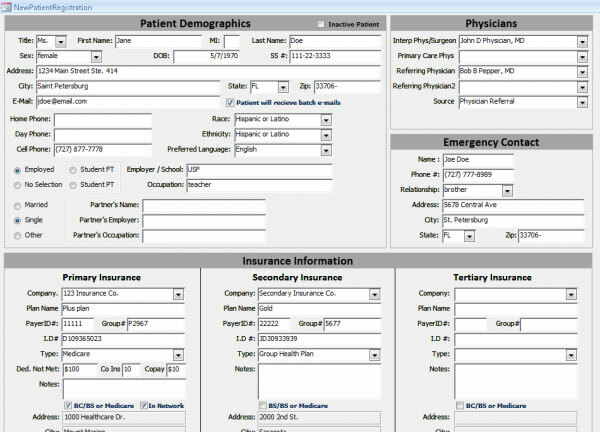 It also provides views on Patient referral sources, provided services, Accounts Receivable, Billing Statements, Daily Ledger and more. SonoSoft is definitely worth looking at if you are a solo practitioner or a small group practice.